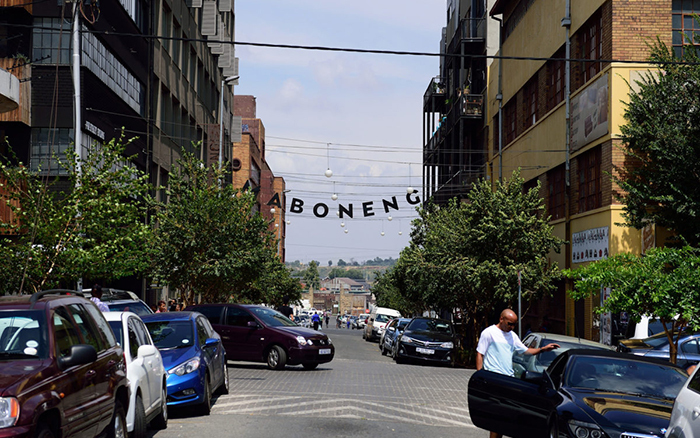 The Gauteng City Region celebrates the global recognition of Maboneng neighbourhood as world-class, livable, and chic space that attracts local and international tourists. Prestigious magazine Forbes International this year named Maboneng as one of the world’s coolest neigbourhoods, beating its counterparts in big global cities such as London, New York and Paris. 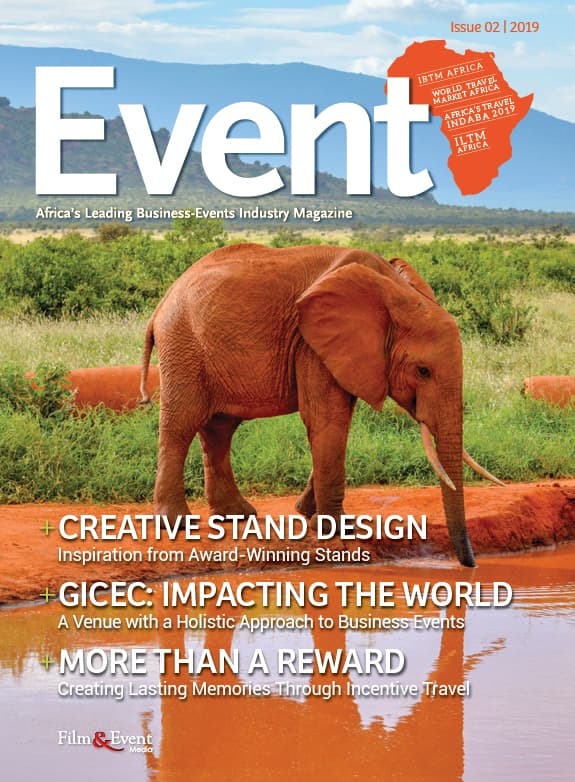 Last month, Gauteng Tourism showcased the breath-taking developments that have made this neighbourhood a visitor hotspot and earned it accolades to journalists, social media influencers and tourism stakeholders. Acting Gauteng Tourism Acting CEO Yoland Ruiters expressed pride and joy over the achievement. “This is no mean feat for a neighbourhood that until not-so-long ago was suffering urban decay and seen as a crime hotspot,” she said. Maboneng has received other global accolades in the past including New York-based magazine Travel and voting it in 2015 one of the world’s coolest attractions. It shared the honour with leading international attractions such as Shanghai Tower in Shanghai and Eiffel Towers in Paris. Others too have noticed the phenomenal transformation of Maboneng and have held it up as a model for urban renewal. United Kingdom’s leading daily newspaper The Times and BBC Travel have given the neighbourhood extensive positive editorial coverage. The allure of Gauteng is unrivalled in many ways and urges residents to play a bigger role in promoting it, Ms Ruiters says. “One way of doing this, would be by them becoming champion hosts. To encourage residents of the province to explore their own backyard, the destination is rolling the #GPSho’Left campaign, which kicked off with the Maboneng celebration, Ms Ruiters adds. The place, which denotes the “place of light” in Sesotho, offers an eclectic mix of experiences and attractions including restaurants, coffee shops, bookstores, clothing boutiques and art galleries. Maboneng is part of the broader Johannesburg inner city that has over the year suffered urban decay and an upsurge of crime, making it a no-go area for many. The rejuvenation process began in 2008 when developer Jonathan Liebmann bought old, derelict industrial buildings and transformed them into a cultural oasis that is now a top attraction in the area, Arts On Main.